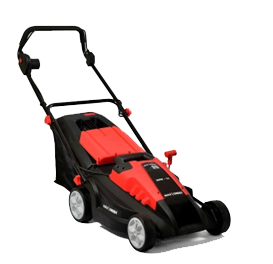 Ambica Engineering Industries has developed “MAX GREEN” as a home brand for all kinds of Lawn Mowers and Gardening tools. 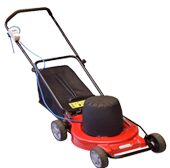 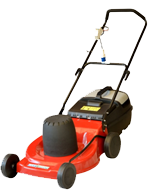 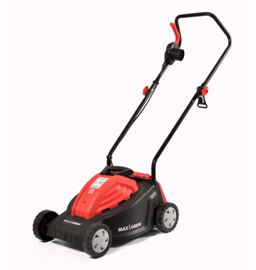 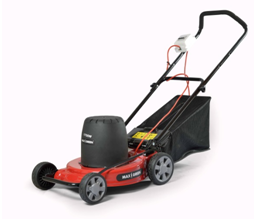 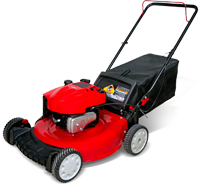 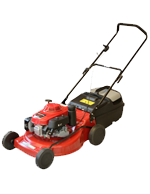 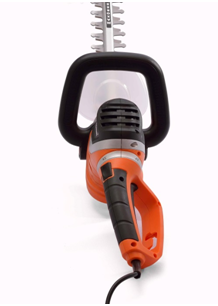 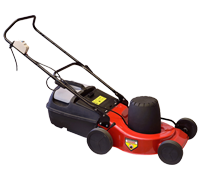 Other than Lawn Mower, MAX GREEN has also wide range of Power Tools like, Chain Saw, Hedge Trimmer, Electric Brush Cutter, Petrol Brush Cutter, etc., which helps to make the garden more beautiful. 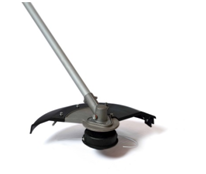 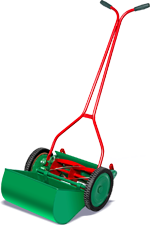 There is also wide range of manual garden tools like, hedge shear, secateurs, sprinklers, loppers, sprayers, tree pruner, etc. 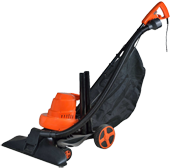 The very important thing is MAX GREEN has earned goodwill from many government departments and big corporates as well as many direct customers and loyal dealers. 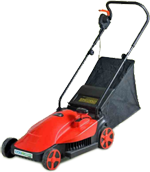 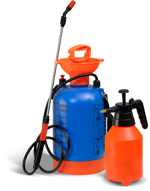 MAX GREEN is also available in many E-commerce websites and many dealers throughout the Gujarat. 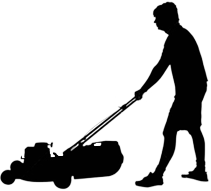 It’s all about to translate the 50 years’ experience in to MAX GREEN and a green attempt to beautification of your garden. 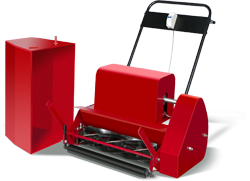 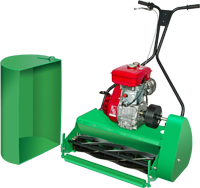 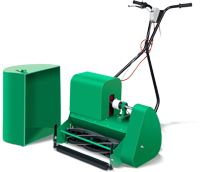 Ambica mowers has successfully combined 40 years of experience with modern materials and design technology continuing their tradition of 'Legendary Quality'.